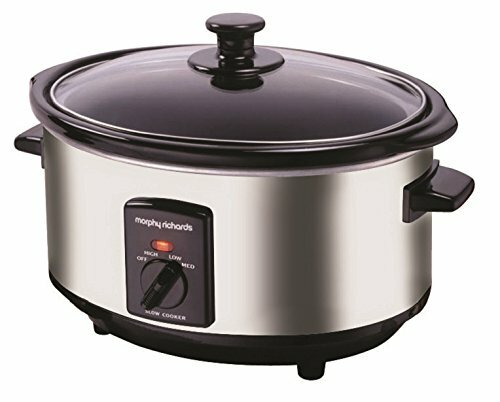 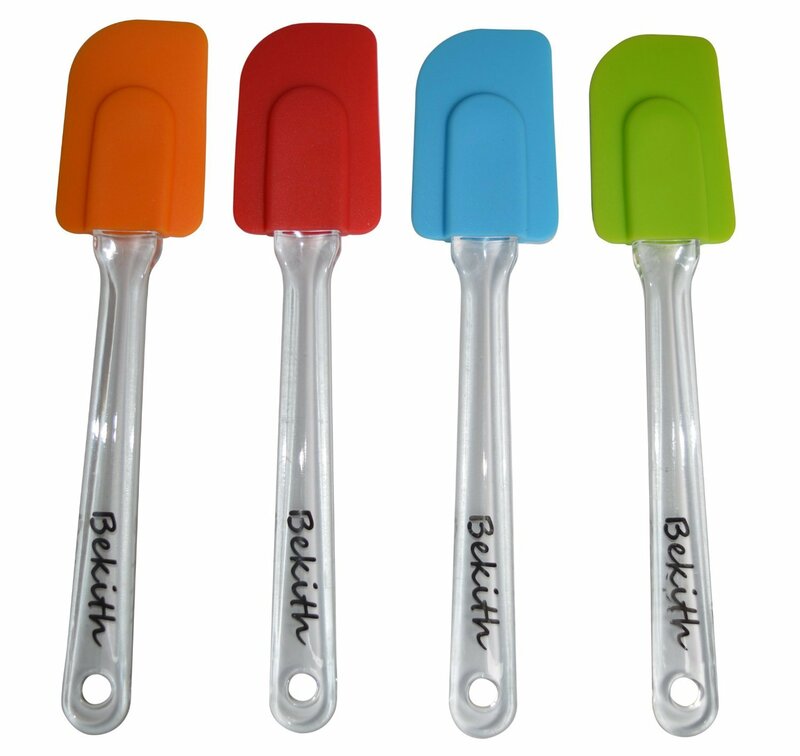 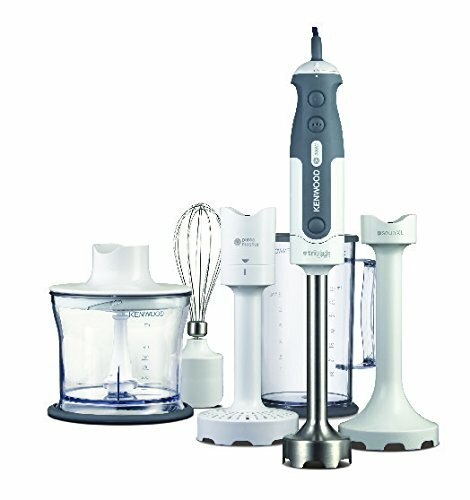 For those of you who have taken my course at ketoforyou.com, you will know about the most important kitchen equipment I use on a daily basis but I have also listed them below. 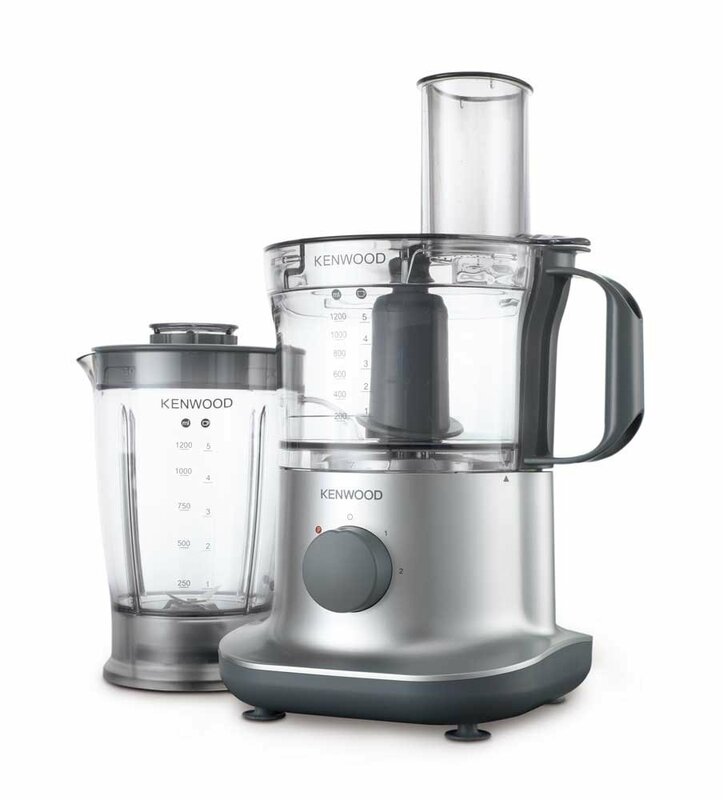 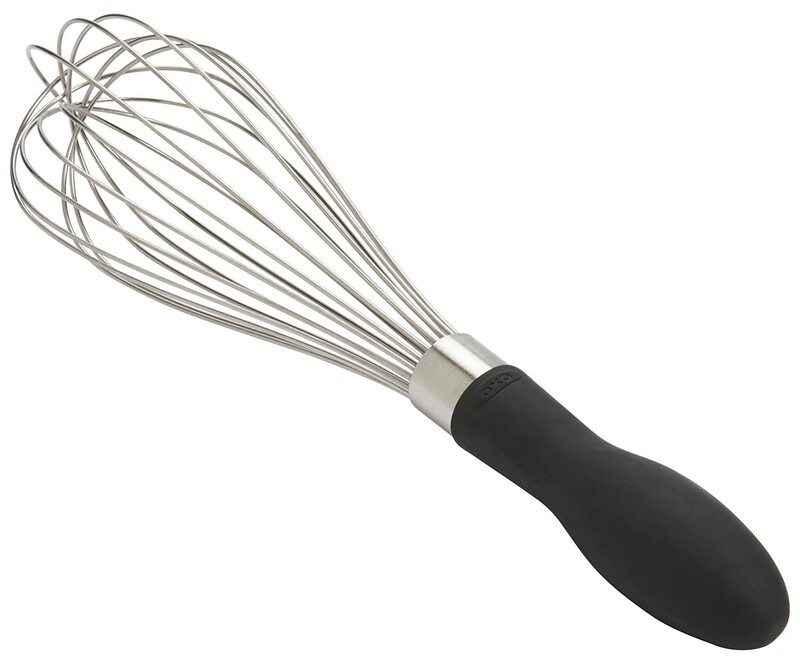 A good quality blender can be used for so many things – examples include soups, nut flours / butters, chia puddings, etc. 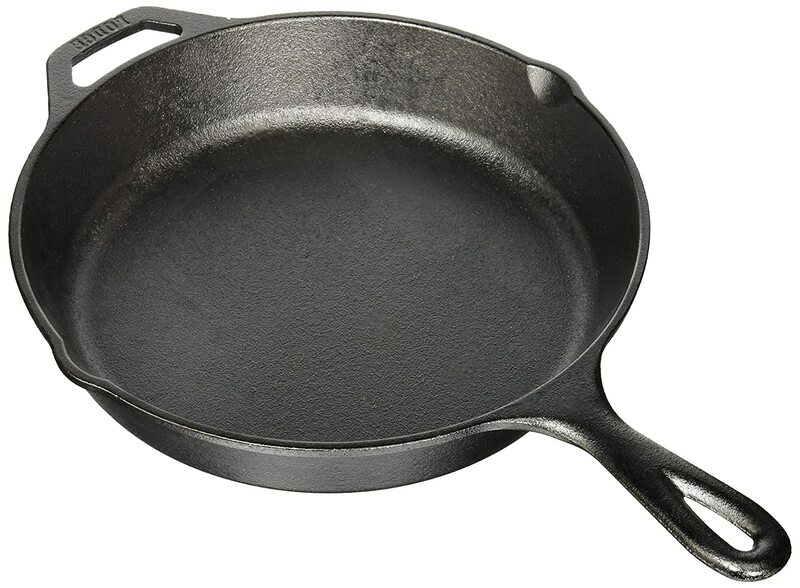 I use it every day at least once. 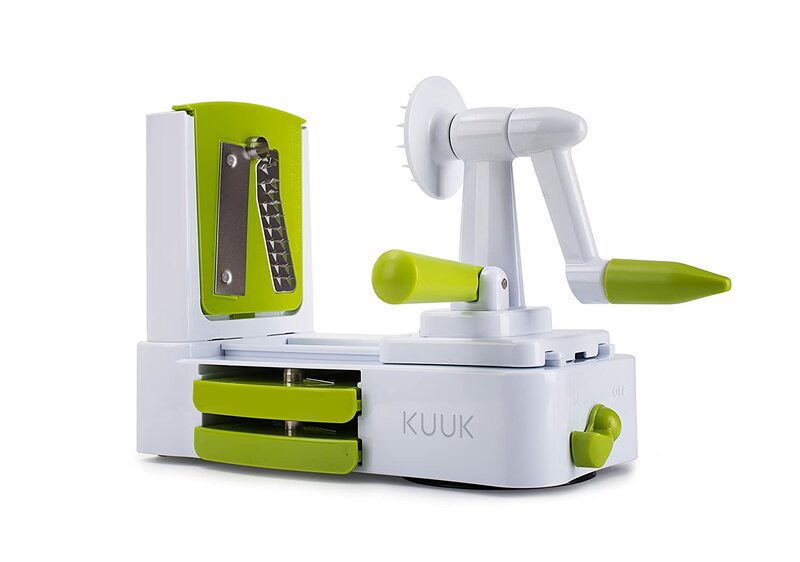 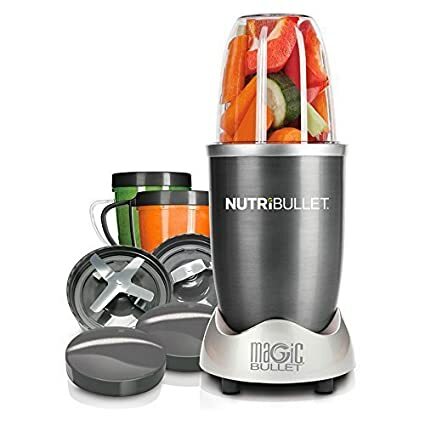 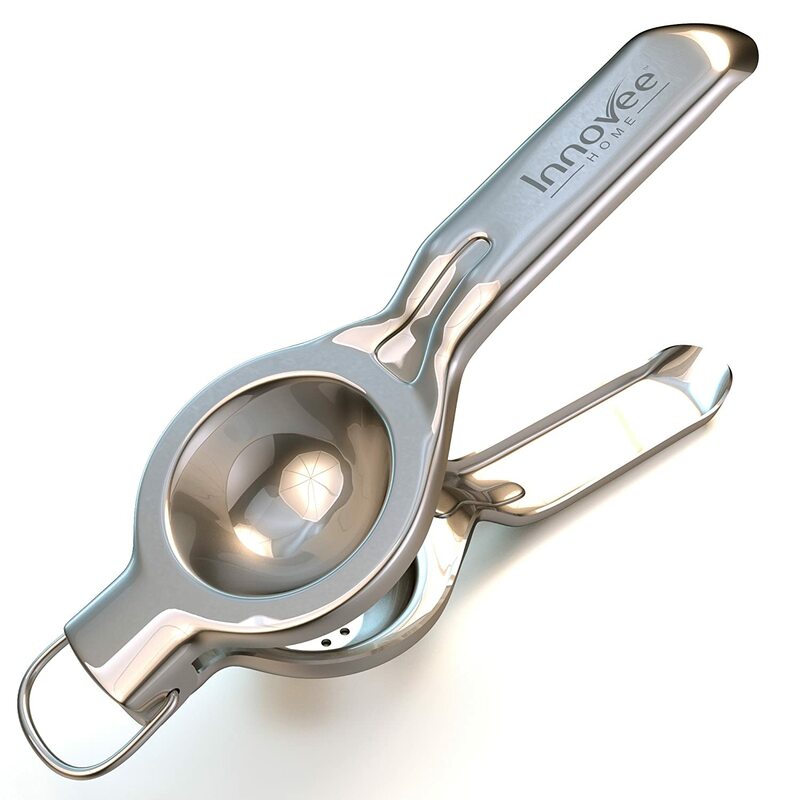 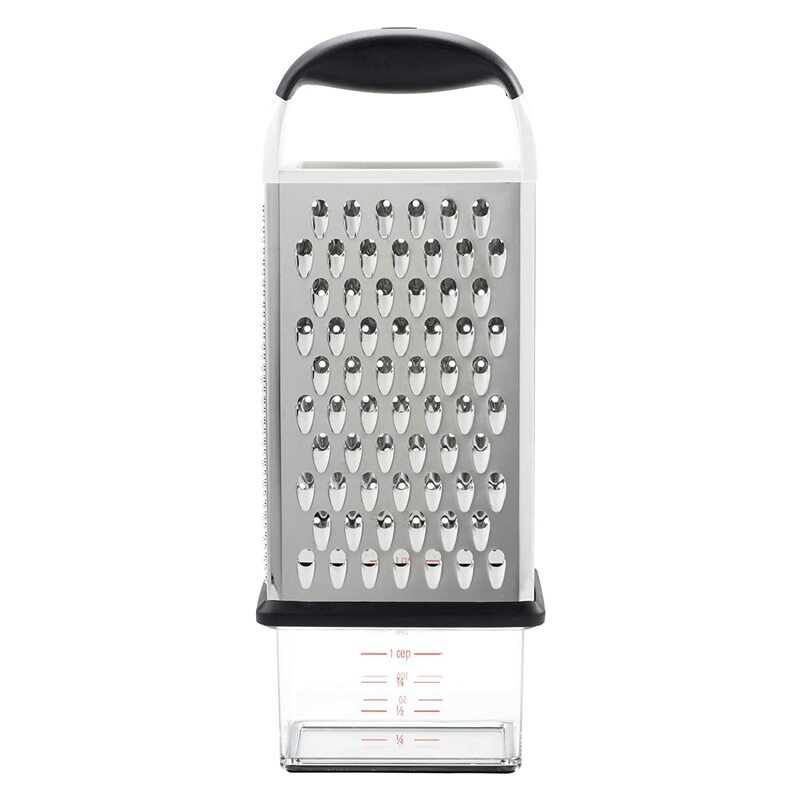 A useful smaller brother to the larger blender, I will use it to make mayonnaise or quickly chop up vegetables with the attachment or sometimes use it to make chia pudding. 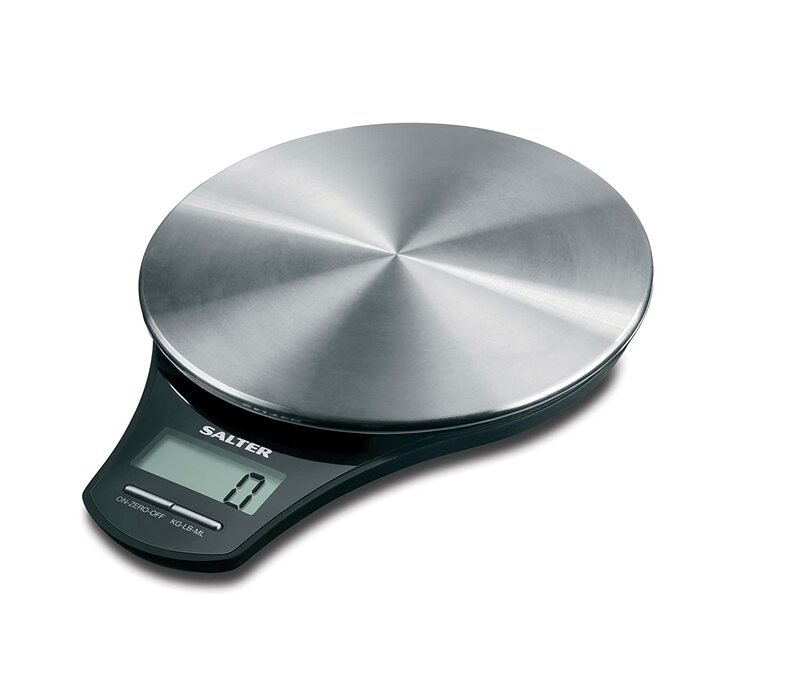 A good set of scales would be one that can weigh in 1 gram increments. 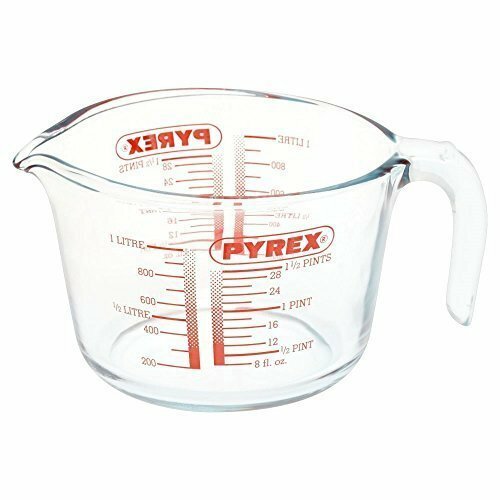 Useful to have different sizes of measuring jugs which I use on a daily basis. 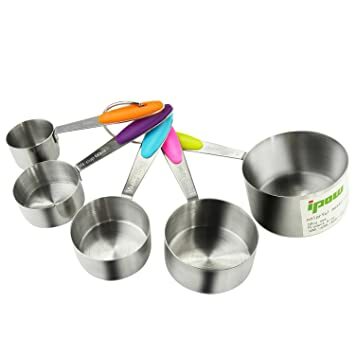 Useful to have different sizes of measuring cups which I use on a daily basis. 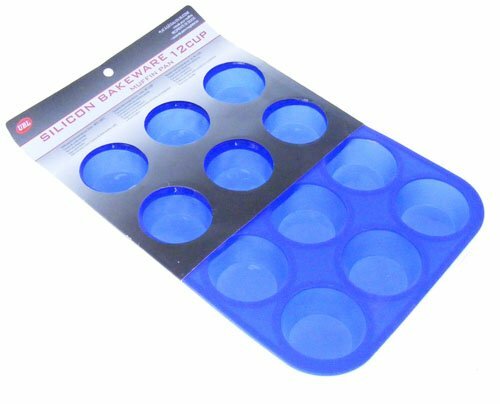 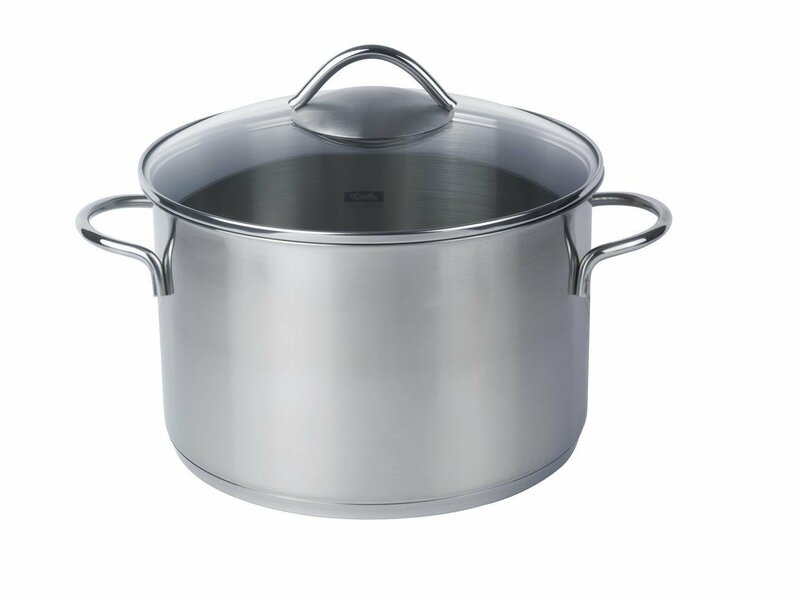 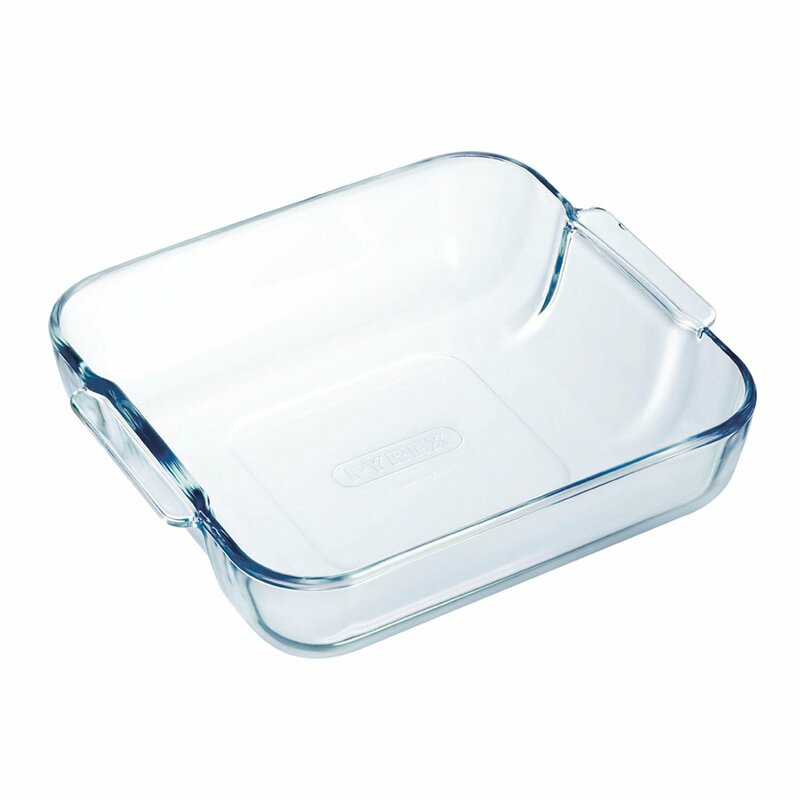 My preferred choice of bakeware when cooking keto lasagne and shepherds pie. 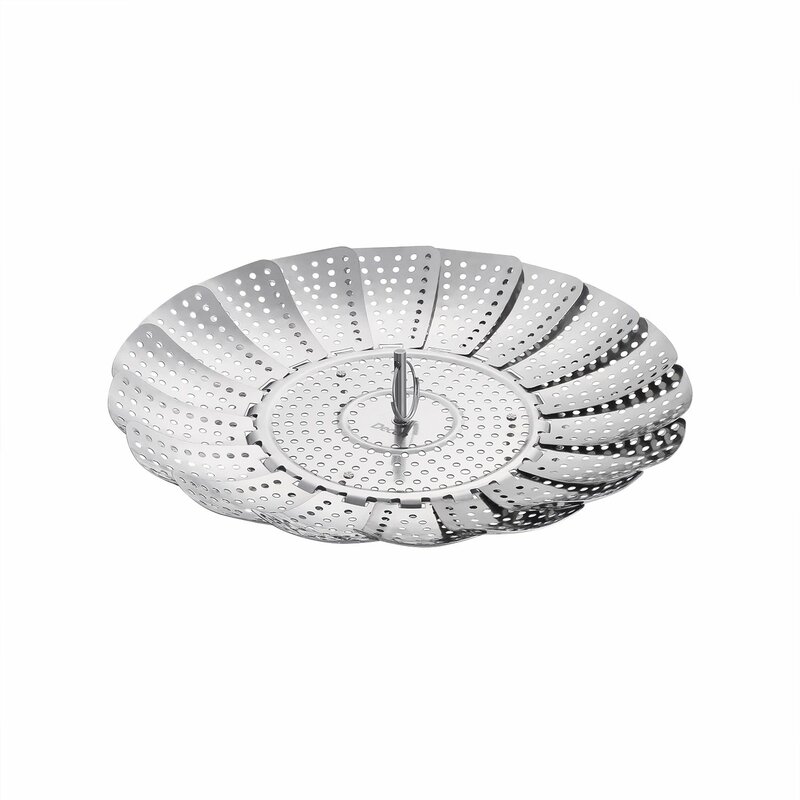 Brilliant for steaming fish and vegetables in if you are limited in space in your kitchen. 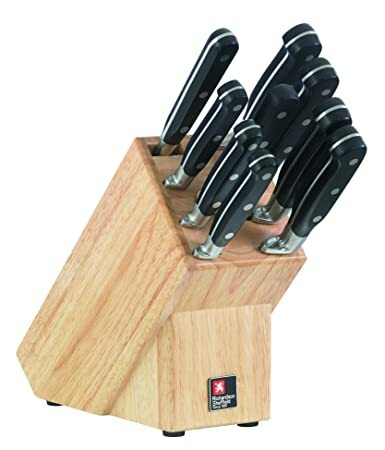 A good set of quality knives is highly recommended. 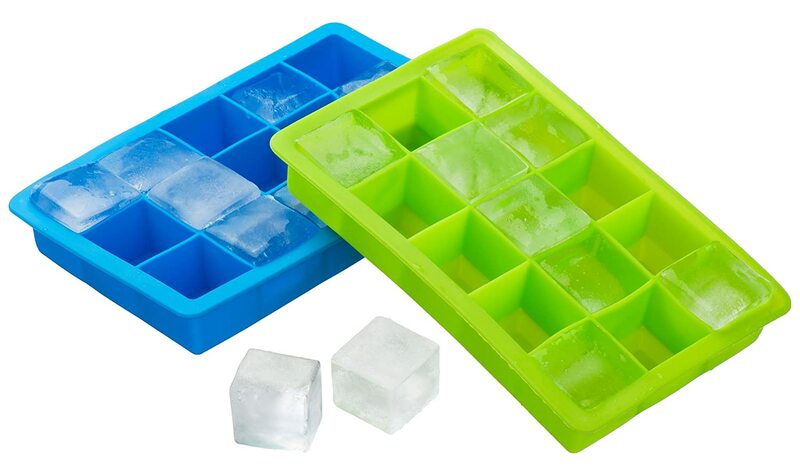 I use cooler bags for holding my keto fat bombs and chocolate during the Summer days. 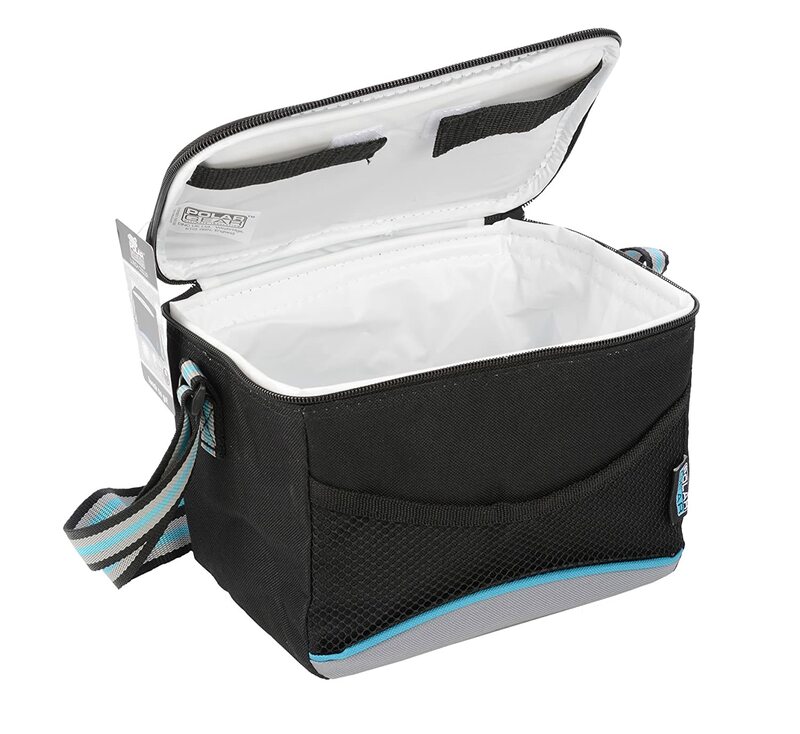 You can even put a small ice pack into the cooler bag if it is really hot outside. 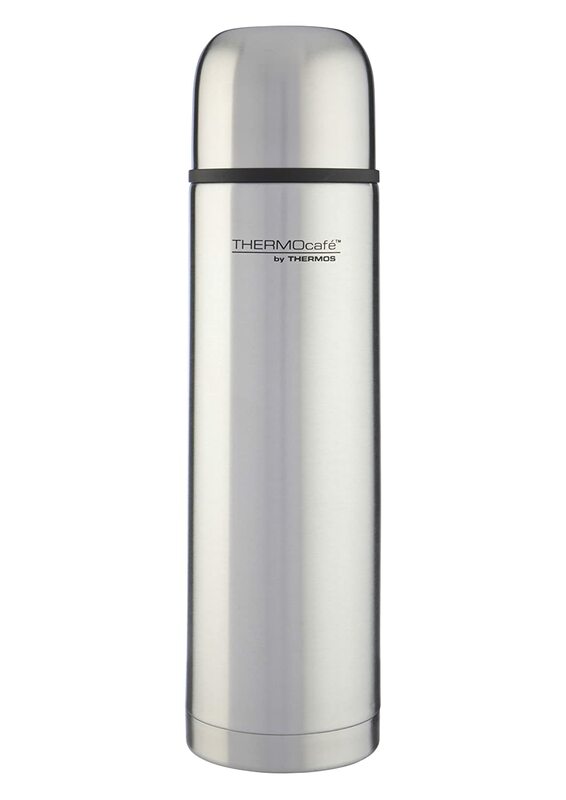 Thermos bottles are great if you want to take some bone broth, homemade soup or tea with you. 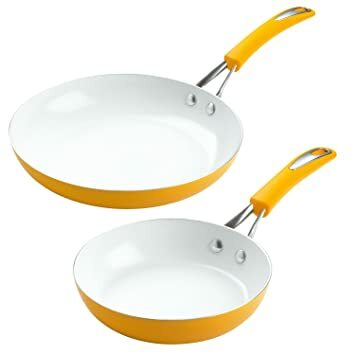 It can make for a great lunch option or a good alternative if you know you are going someplace with limited keto options.